"The room was clean and quiet. The hotel had everything we needed. 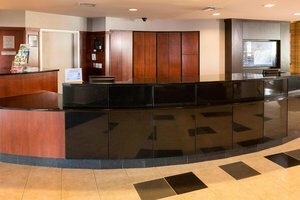 Stay here.2018-09-06"
Learn more about Sioux Falls Hotels & Motels in our Sioux Falls Hotels Guide.